SACRAMENTO — Babulal Bera, 83, of La Palma, Orange County, was sentenced Aug. 18 to 12 months and a day in prison for making excessive campaign contributions and making campaign contributions in the name of another. Assistant Attorney General Leslie Caldwell of the Justice Department’s Criminal Division and Acting U.S. Attorney Phillip Talbert made the announcement. According to court documents, in 2010 and 2012, Bera’s son was a candidate for a seat in the U.S. Congress representing District 3 (2010) and District 7 (2012) in California. Ami Bera, a Democrat, lost to Republican incumbent Dan Lungren in 2010 but won in 2012. District 7 covers the eastern part of Sacramento County and Elk Grove. With respect to both elections, the defendant made the maximum allowable individual contributions to his son’s campaign, and he also solicited friends, family members and acquaintances to make contributions, which he then reimbursed with his own funds. Bera did this to make contributions to his son’s campaign in excess of the contribution limits established by federal law. With respect to the 2010 and 2012 elections, the government has identified over 130 improper campaign contributions totaling over $260,000 and involving approximately 90 contributors living in multiple states. 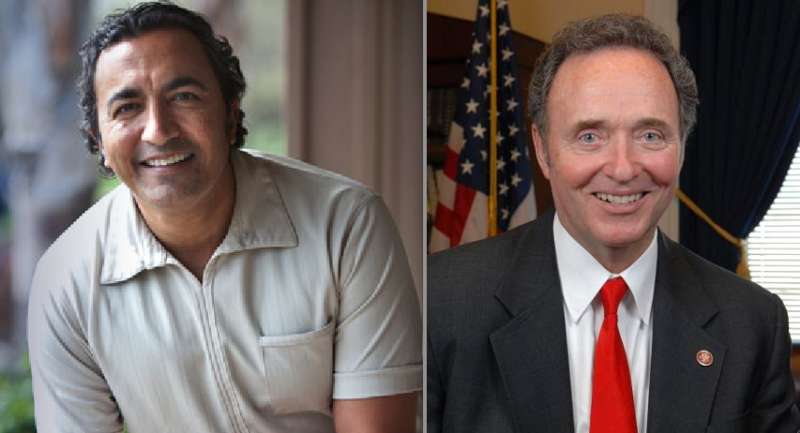 Ami Bera and Dan Lungren ran against each other in 2010 and 2012. This case was the product of an investigation by the FBI. Assistant U.S. Attorneys John Vincent and Philip Ferrari, and Department of Justice Public Integrity Section Trial Attorney Richard Evans prosecuted the case. 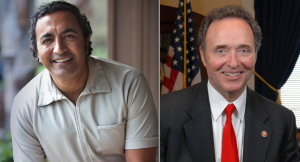 Ami Bera, who is a member of the Congressional Asian Pacific American Caucus, was re-elected in 2014, defeating Republican Doug Ose, and will face Republican Scott Jones, who is sheriff of Sacramento County, in the Nov. 8 general election. Both candidates were unchallenged in the June primaries.